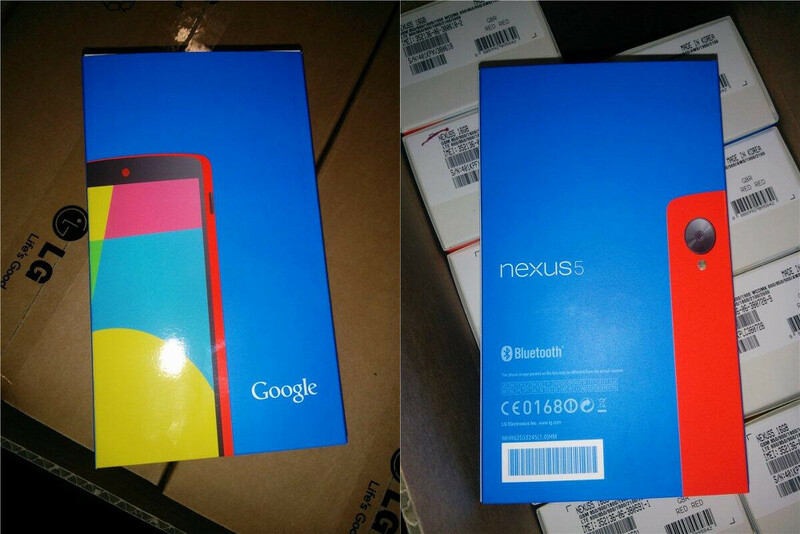 Weren’t buying into last week’s purported image of a red Nexus 5 variant? 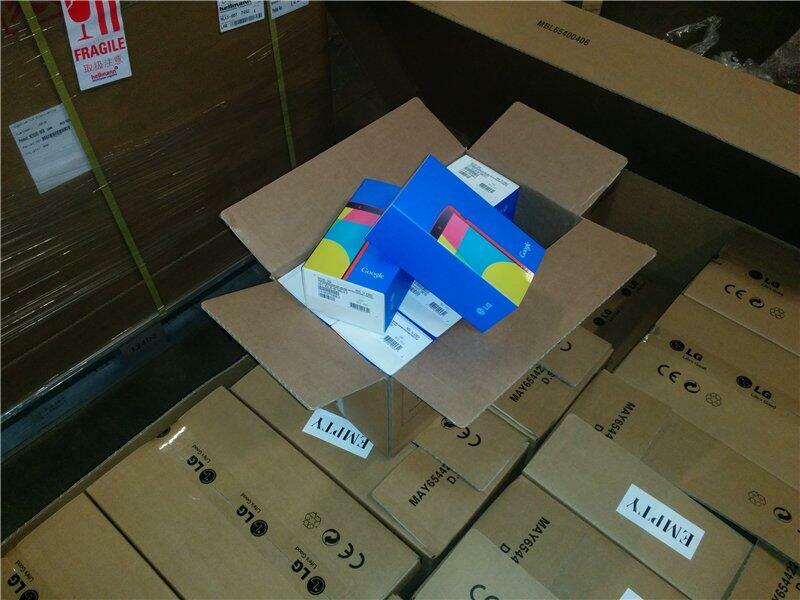 Would a couple of pictures from a warehouse showing boxes and boxes of the same model in retail packaging help? If so, here you go. 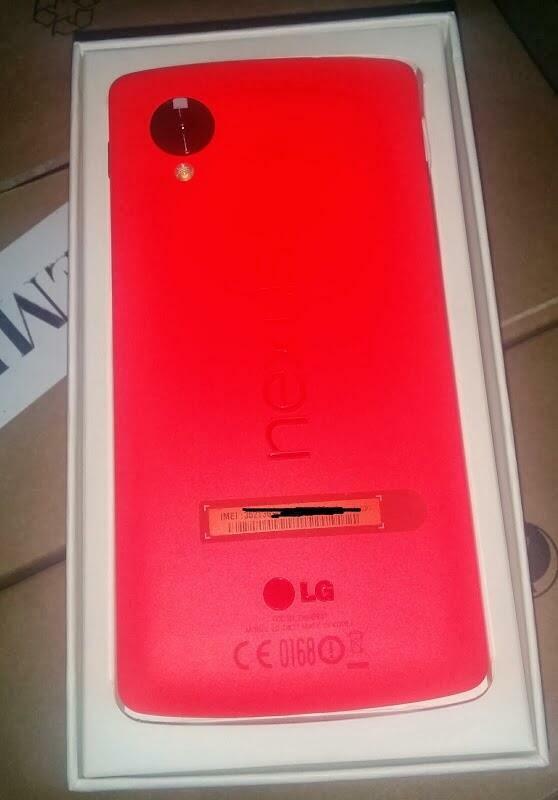 Thanks to pictures tweeted by @artyomstar, we are certainly leaning towards a bright red version of Google’s latest flagship phone to be on the way.